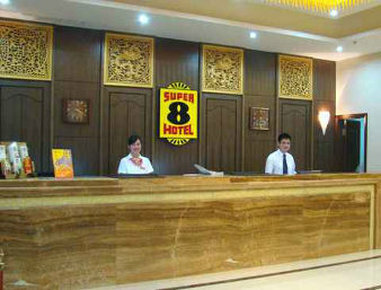 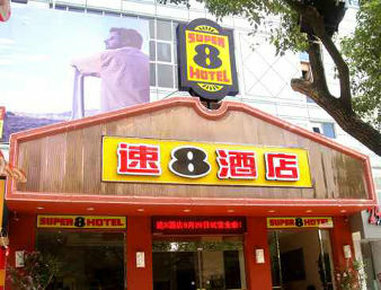 Super 8 Fuding Guo Yi is located in Fuding downtown, is on blocks A-B, 4F, the New Era Plaza. 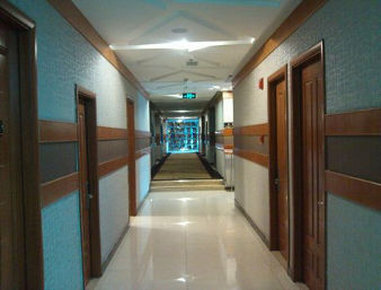 It is close to the city government, and only 30 kilometers away from national-level scenic spots Taimu Shan. 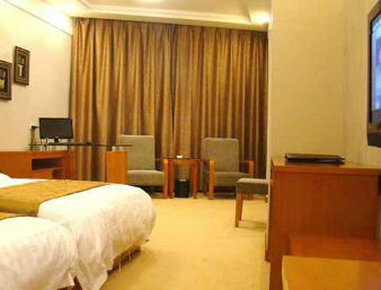 It is around 80 minutes drive from Wenzhou Yongqiang Airport. 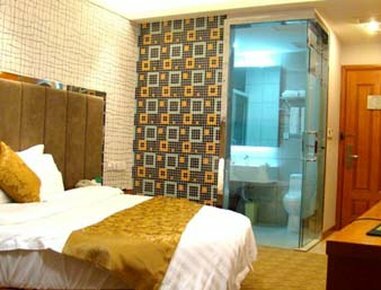 the hotels uniquely designed rooms make our guests have a sense of staying home.